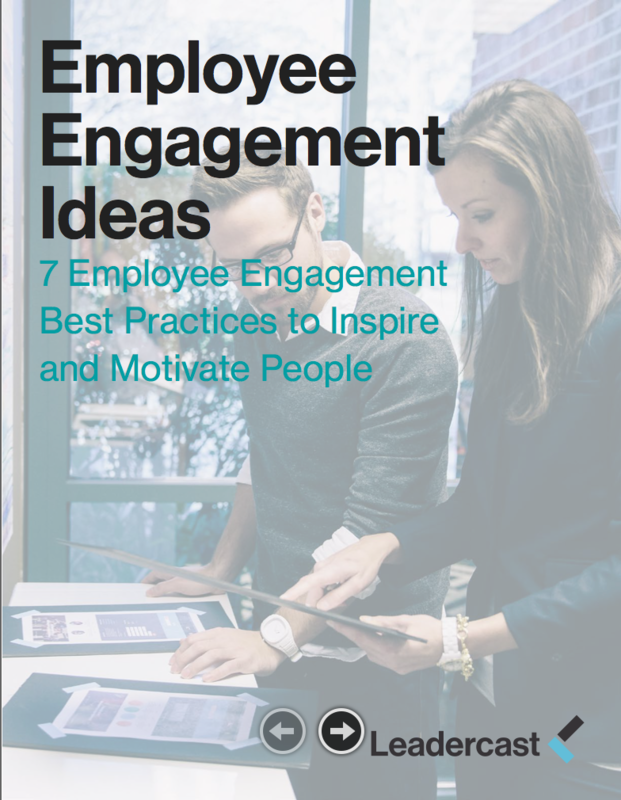 Learning how to actively engage employees is a critical part of the leadership journey. When employees are disengaged, the results can make or break the success of an organization: turnover, absenteeism and low productivity—all of which can lead to decreased profitability and poor customer satisfaction. 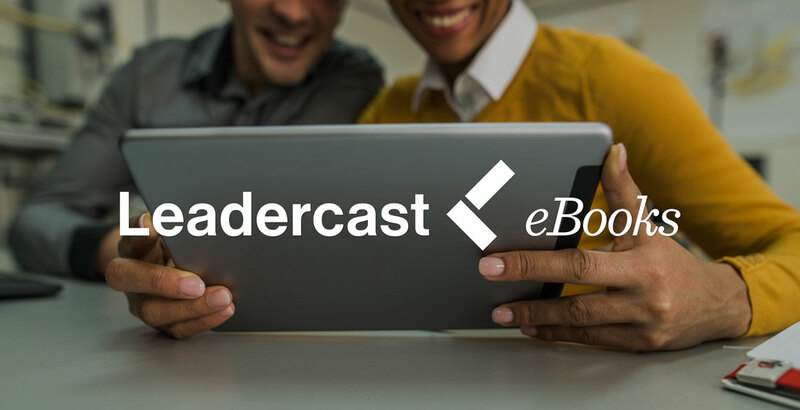 Access this FREE Leadercast e-book to discover what it takes to be a leader who understands how to motivate and inspire a team. Leaders and managers fill a variety of roles within an organization. Though leadership and management often go hand in hand, they have wildly different definitions: Leaders are followed by others and are focused on developing the people around them, whereas managers have people who work under them and are focused on getting things done. 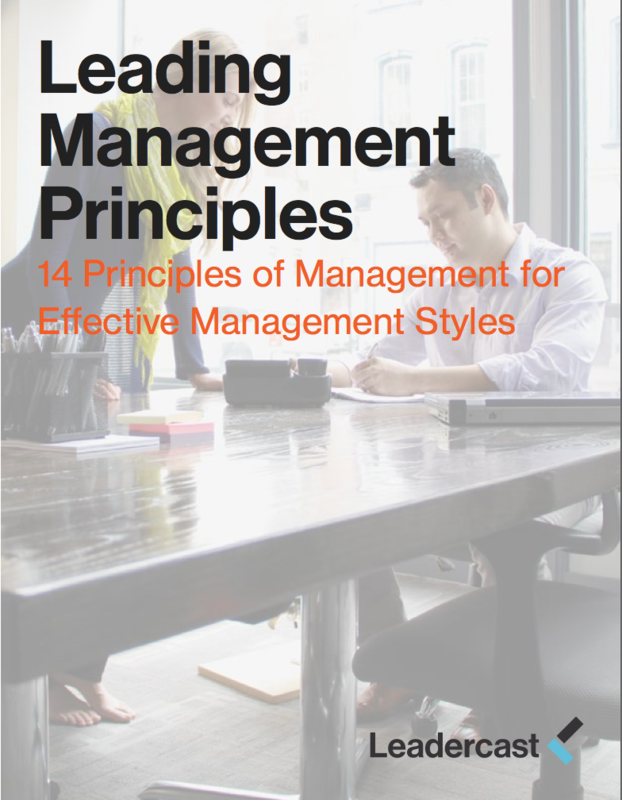 In this FREE e-book, you’ll learn the secret behind being a leader AND a manager through 14 guiding management principles. Being a leader worth following can take many forms. Leadership isn’t determined by title or rank, and it can be made up of many different personalities. However, leadership development is often thought reserved more for those in the C-suite. 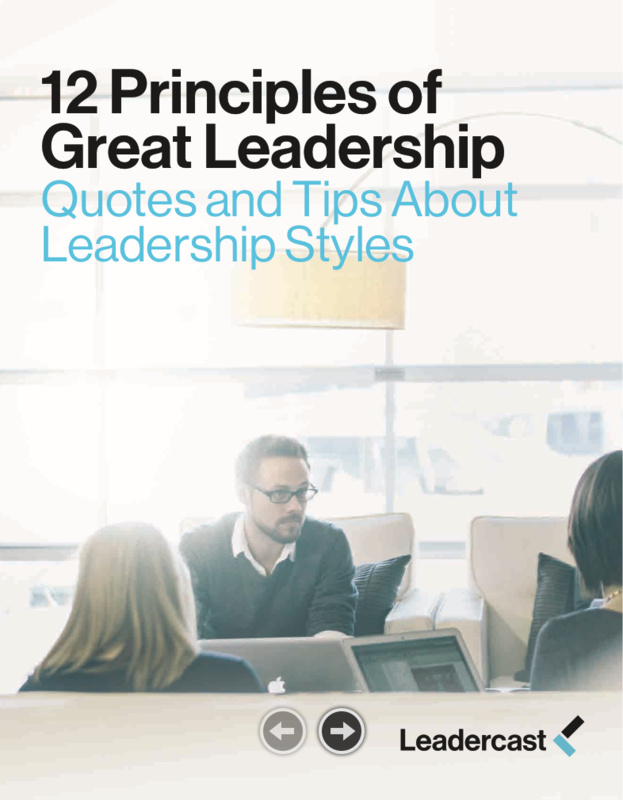 This special report compiled by Leadercast examines the common traits, behaviors and values of all leaders so you can use them in your own life. A leader is only as great as the team they lead. But what exactly makes a great team? 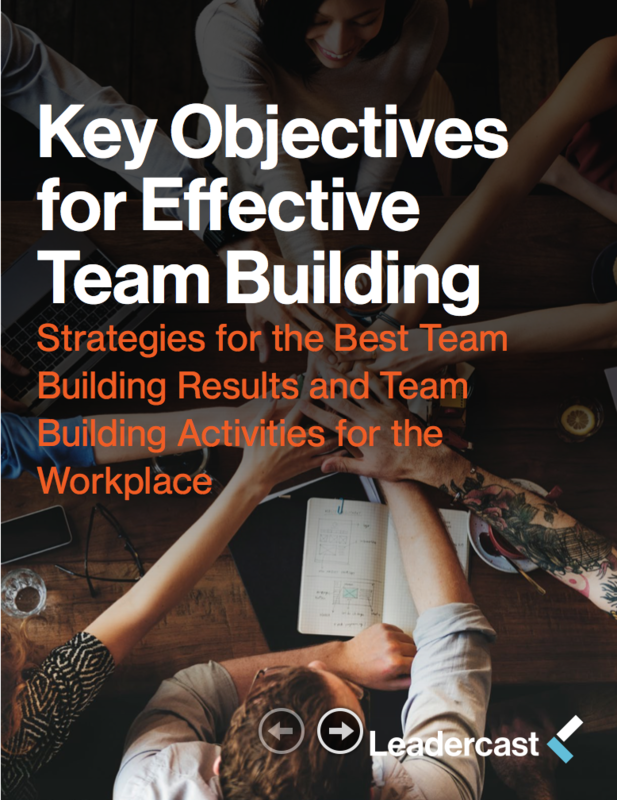 This FREE report from Leadercast uncovers insights and actions from recognized leaders who have experience building successful teams. Read real-life stories of the successes and failures of expert leaders and apply them to your own organization.